Everyone knows that operating a business is risky. Making a profit to grow your business is always easier said than done. However, the risks of operating a business extend beyond products and service. This is why general liability insurance coverage is essential for your business security. 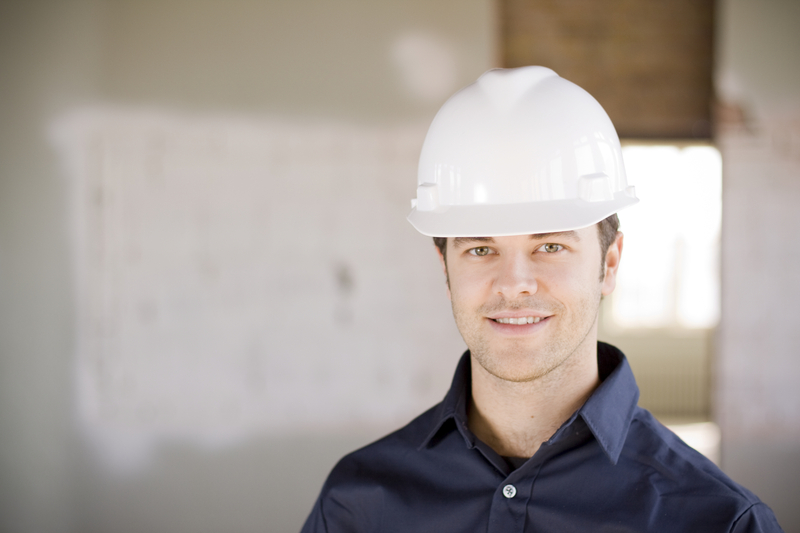 General liability is a broad type of insurance coverage. It is designed to protect you from liability costs caused by any part of your business operation. This can include the following things. Advertising: Your insurance should protect you in cases of slander or libel. Bodily Injury: The policy should cover others who are injured in relation to your business. Personal: If you are injured on the job, you are protected. Property Damage: This covers your building, business personal property, and inventory. Defense: A good policy also provides coverage if you need professional legal support. When choosing your plan for business liability insurance, be sure to look carefully at the options. You should pick a policy that meets the needs of your business. For example, small business owners do not need the same coverage as a large corporation. Although all companies should be covered, they can tailor their insurance to reflect their daily operations. These factors might influence your coverage. Size: If your business has a wider reach, then you probably need more protection. Risk: Some services and products have a higher risk factor. Companies related to construction, for example, need significantly more coverage. Location: The location of your business can impact your policy. Employees: The number of employees you have will affect the nature of your insurance coverage. Other special considerations may be written into your policy depending on your specific business needs. For any business in the Tullahoma area, Lester, Greene, McCord and Thoma Insurance is here for you. We have been a leading insurance provider in the area since 1940, and we are thrilled to share our commercial coverage options with your business today. We cover all of Tennessee with a focus on Tullahoma, Manchester, Winchester, Lynchburg, Decherd, Shelbyville and surrounding areas.